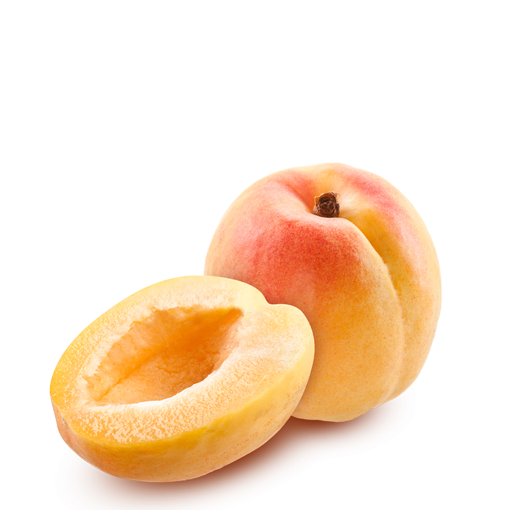 A relative of the peach, nectarine, plum and cherry, apricots are fragrant, with a soft, velvety skin that ranges from pale yellow to deep orange. Inside there’s a large kernel that will fall out easily if the flesh is ripe. Apricots need a warm climate to thrive – in the summer most come from hot European countries, and there’s also a short winter season for apricots grown in Chile and South Africa.